It’s a beautiful summer day, and sunlight streams through the windows at the Shriner’s Hospital for Children in Chicago. Inside, 12 young children gather with their families, eager with anticipation. Puppeteers stroll among the crowds, prompting its youngest members to reach out a hand as they respond to the Muppet-like creatures. But the real action is taking place at tables scattered throughout the room, surrounded by teams of teens and adults focused on the job at hand: building child-sized motorized cars. At first glance, the compact vehicles appear identical to those seen in many family driveways. These, however, soon will bring a new sense of freedom to the young guests, all of whom have been born with spina bifida. Spina bifida occurs when the bones of the spine don’t form correctly around part of an infant’s spinal cord. As these babies grow, some experience difficulties with mobility, and for them, navigating the world is not always an easy task. To get around, some require a brace; others must rely on a wheelchair or an adult to carry them. This past June, 12 of those children received a trendy new mode of transportation at the Go Baby Go event, thanks to dedicated Kiwanians. The University of Delaware launched the Go Baby Go movement in 2012, and since then it has spread internationally. Two years ago, the River Forest/Oak Park Kiwanis Club began its own effort. In 2017, the club partnered with the Illinois Spina Bifida Association, the Shirley Ryan AbilityLab of Northwestern University, the Ann & Robert Lurie Children’s Hospital of Chicago, Shriner’s Hospital for Children and other Kiwanis clubs and Key Clubs to keep the project moving. Bill Piper is a River Forest/Oak Park Kiwanis Club member and former executive director of the Spastic Paralysis Research Foundation, which has been the focus of the Illinois-Eastern Iowa District’s project for 60 years. Participants, he explains, strive to improve the children’s mobility and quality of life by ensuring that each car fits its owner’s unique health needs. To begin the project, members gather information on the specific disabilities and weaknesses of each child. For example, one 2017 recipient uses a feeding tube 12 hours a day, limiting freedom of movement. Rather than rely on a foot pedal to propel the vehicles, builders install a go button on a location recommended by each child’s therapist. A harness and an emergency off switch guard the driver’s safety. As volunteers built the cars, engineering students from Northwestern University helped ensure that electrical conversions were done properly. Arun Jayaraman, a river Forest/Oak Park Kiwanis Club member and director of the Max Näder Lab at the AbilityLab, says the cars allow children with disabilities to engage on the same level as other kids, improving their socialization. When they drive on the playground in their cars, they become the “cool kids on the block,” he says. Assisting with car construction were volunteers from the Kiwanis Clubs of Algonquin-Lake in the Hills, Bensenville/Wood Dale/Franklin Park, Forest Park, Lombard, Montclare-Elmwood Park, Northlake, St. Charles and Woodstock. Also participating were Key Club members from Byron High School, Dixon High School, Guerin Prep and Marian Central Catholic High School. This past summer, the Illinois Spina Bifida Association held training sessions to help other organizations in the state implement Go Baby Go workshops in their communities. 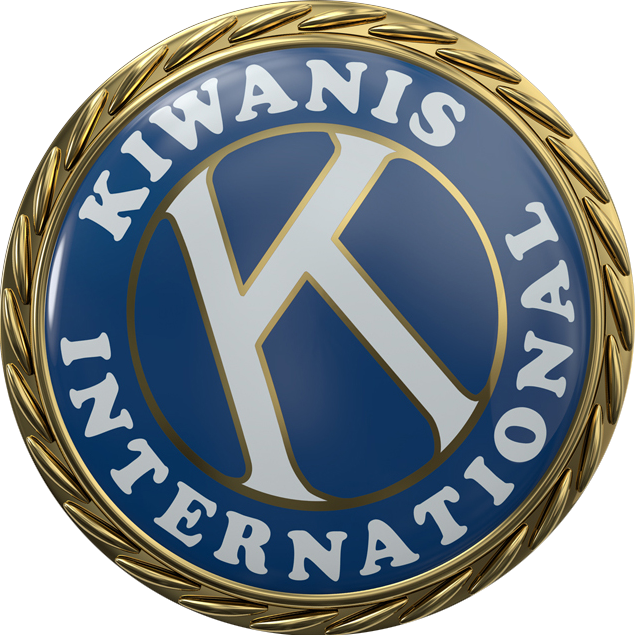 This story originally appeared in the October 2017 issue of Kiwanis magazine. Given the plans and materials we could expand this project waaaay beyond How about details on how to acquire the kits. handicapped kids. That is a great work you doing, keep it up!!! !